Ready to step into the world of blogging? Blogger from Google makes creating a blog incredibly simple, and you can be making your first post just a couple minutes after you start. Before you know it, you'll have a community of readers and maybe even some ad money. 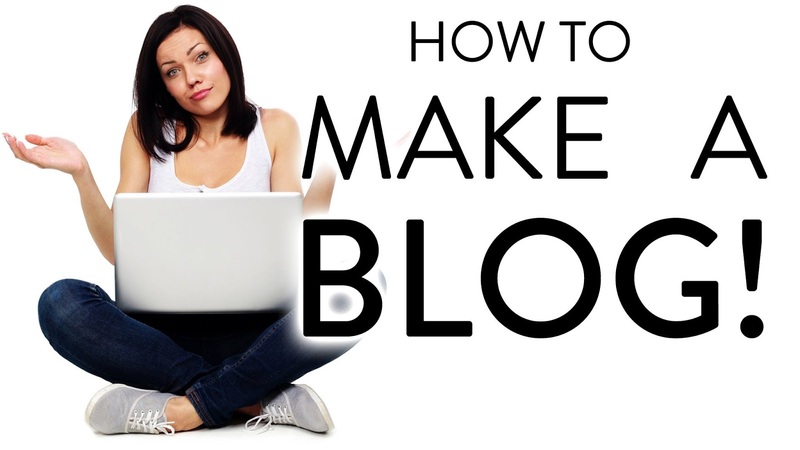 To learn how to create and manage your Blogger blog, see Step 1 below. Create a Google account. Blogger is a Google product, and as such you will need a free Google account in order to create a Blogger blog. Creating a Google account gives you access to a variety of Google products, including Gmail, Drive, and more. Click the "Create an account" button to start the account creation process. If you already have a Google account, you will be prompted to sign in with it at the Blogger main page. Create your new blog. On the Blogger main page, click the New Blog button to start your blog. A new window will appear which will allow you to set the blog's initial options. Enter a title for the blog in the Title field. This will be displayed at the top of the visitor's window. Enter in an address in the Address field. When you first create a Blogger blog, the blog will have a ".blogspot.com" address. This can be changed later, but for the moment you will need to create an address. The availability of the address will be checked as you type. Select from one of the preset templates. You will be able to completely customize your blog later, but for now just select the template you like best. Click "Create blog!". Once you are finished entering you blog's information, click the button to create your blog. After a few moments, your new blog will appear in your blog list. Enable ads on your blog. Once you meet a few criteria, your blog will be eligible for AdSense ads. You will receive payments based on clicks and impressions made by these ads. To qualify for AdSense, you must have an active blog for at least six months, be at least 18 years old, and ensure that the content of your blog doesn't violate AdSense policies. You will need to create an AdSense account and then decide how you want the ads displayed on your blog. See this guide for more detailed instructions on enabling ads and placing them in your blog.